A young man enters the city and begins a spiritual and sexual quest. He encounters beings who transform themselves and streets that shift their locations. 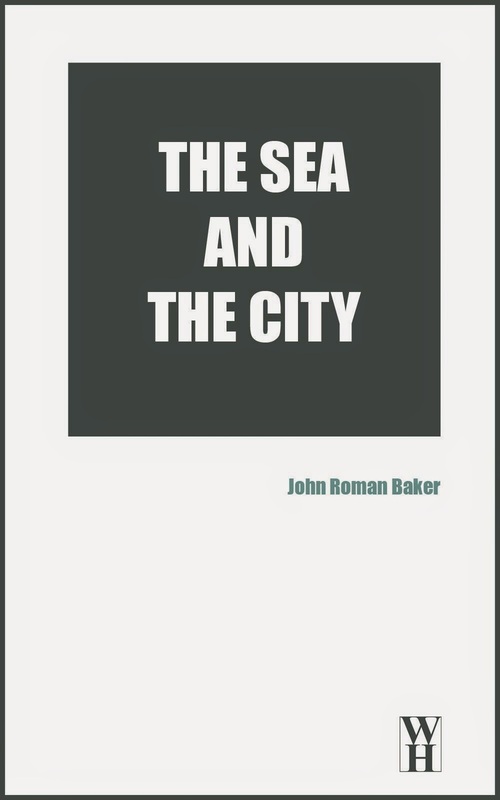 He discovers that the city is a place of polarization and of extremes. Hyper-masculinity is the ideal while the feminine is rejected. Strength is set against weakness, existence against non-existence and love is replaced by violent sexuality and sado-masochistic ritual.